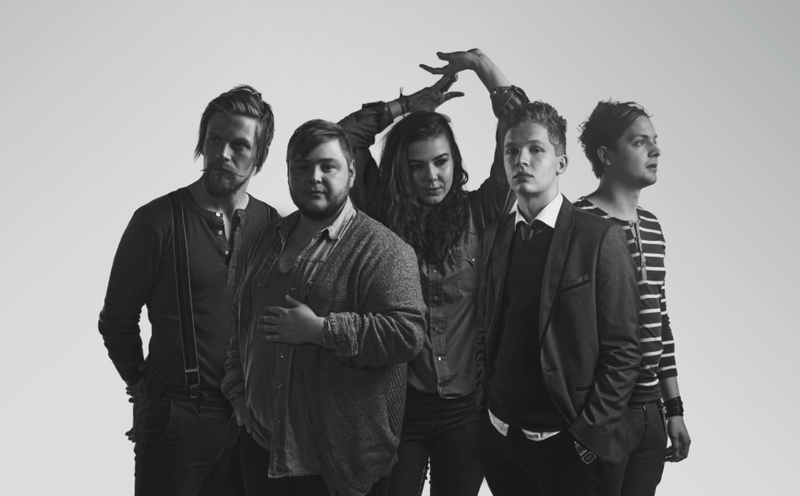 CLOUDCHORD has released a rather lovely remix of Of Monsters and Men's track "Wolves Without Teeth" - which is from their latest LP. The remix has got loads of energetic acoustic guitars, majestic harps and chilling vocal harmonies. With some 80’s disco style bass lines, and funky as heck guitar rythyms.